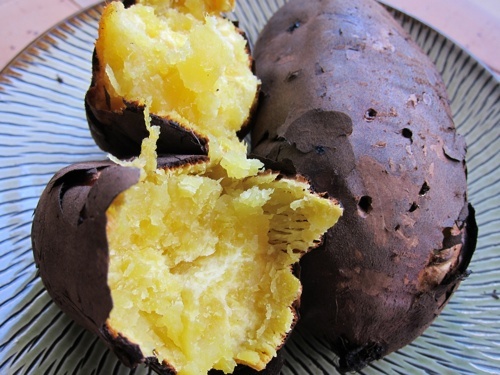 This month's Japan Times article is about sweet potatoes*, which are called satsumaimo in Japanese. 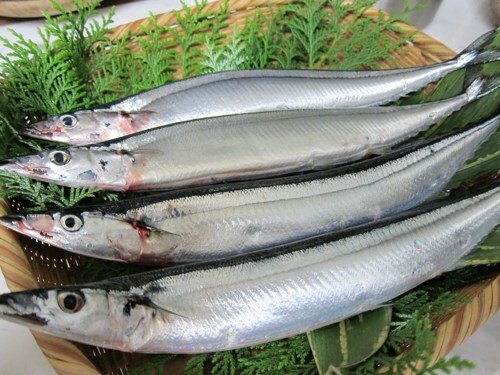 The favorite fish of the fall season in Japan. 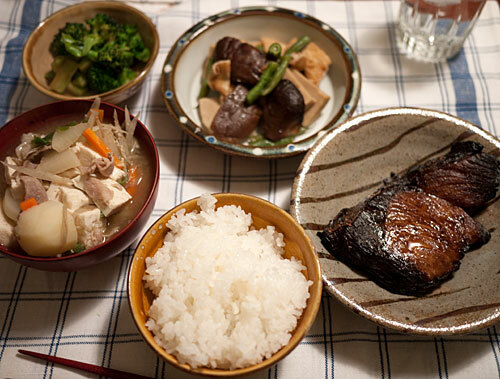 How ancient Japanese people in the north foraged for mushrooms, plus a super-simple mushroom recipe. A new article in The Japan Times about winter fish, and how fish fits into a typical Japanese meal. 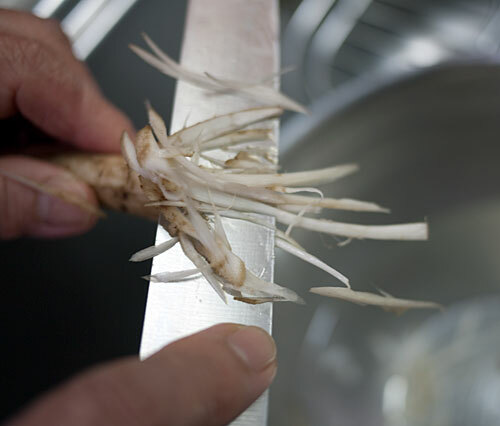 Step-by-step instructions for making very thin shavings or doing the sasagaki cut on fibrous root vegetables like the burdock root or gobo. 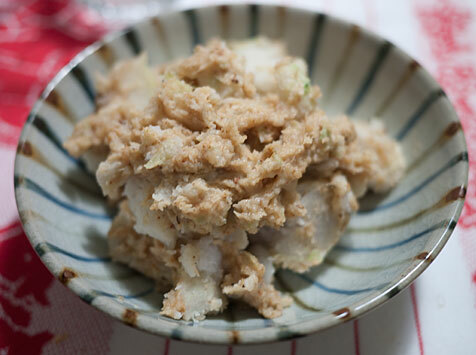 This is a traditional satoimo or taro root recipe, where some of the root is used in the nutty sweet-savory sauce. 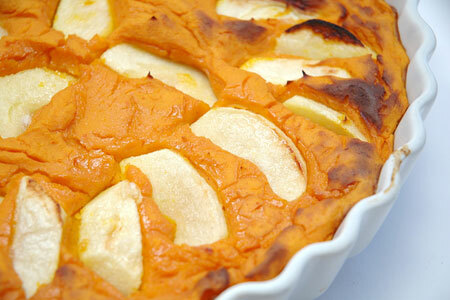 It's a very 'fall' dish. 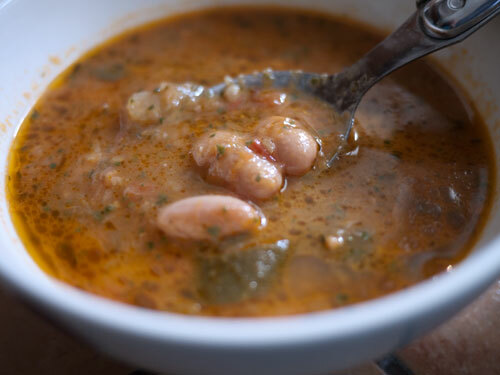 Recipes abound in print and online for Soupe au Pistou, a bean and vegetable soup that is a Provençal classic. Mine is not much different from the rest, but it's here because I love it so much. It reminds me of why I wanted to move here in the first place. When a pot of Soupe au Pistou is simmering away on our crappy hotplate (yes, it can be made on a hotplate) it makes my continuing kitchenless state somewhat tolerable. A big bowl warms me up when the temperature drops to the single digits celsius, and the chill seeps into this old stone house from all the gaping gaps in the doorways and windows and walls. I make it around this time of year with fresh, undried beans - coco blanc and coco rouge - that we can buy at the markets here. They are so gorgeous, before and after shelling. However, it's probably a lot easier for most people to get a hold of dry beans so the recipe calls for them. If you can get fresh beans, just use a tad more - 3 cups total - and skip the soaking and pre-cooking part. 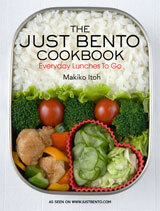 For the first time on Just Hungry, I've included a Japanese version of the recipe too. This is mainly for my mom and aunt to read, but take a look if you are studying Japanese - or point your Japanese friends to it. It is not a translation of the English, but a version specifically for making this soup in Japan. It's still summertime, but I can feel the cooler days of fall coming, especially in the evenings when the temperature is dropping just a bit more than it did a few weeks ago. This is one of the best times of the year for food lovers, especially if you love vegetables. Eggplants (aubergines) are in high season now and will be around for at least another month or so. 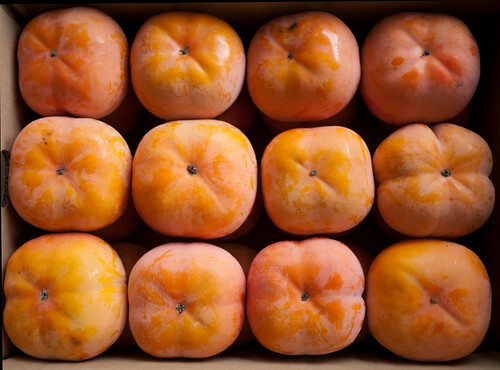 While you can get them year-round, they are at their best of course in their natural season. This is a classic Japanese way of serving eggplant, and it's really easy. 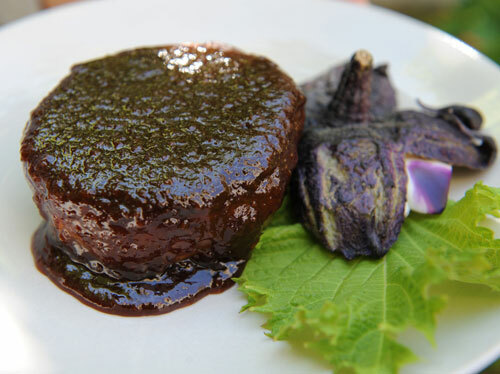 All you do is to slowly roast the eggplant until tender, either in the oven or on the stovetop in a frying pan, then serve with a glossy, salty-sweet dengaku (田楽）sauce. 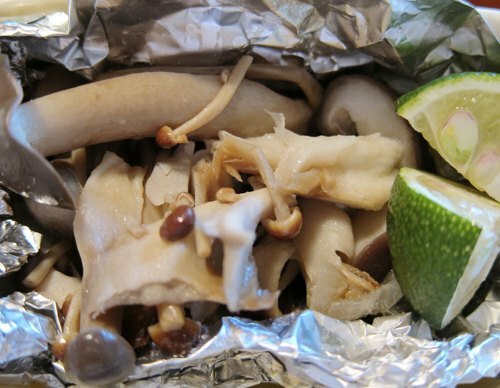 I could eat this every day, with a bowl of plain rice and some cold mugicha to wash it down.